I’m becoming an expert at perfecting simple and quick dinner options. Most days, I have to work quickly, to get as much work as possible done during the nap time of my two little guys. I’m not sure what I get more excited about – getting them to nap at the same time or getting dinner done in one session, instead of having to stop and start several times to attend to the one that is crying for attention at that moment. Although when I reach success and have two napping babies and dinner ready to go for when my husband comes home and before I have to go to work at night, I sometimes feel that it’s nothing short of a miracle:). 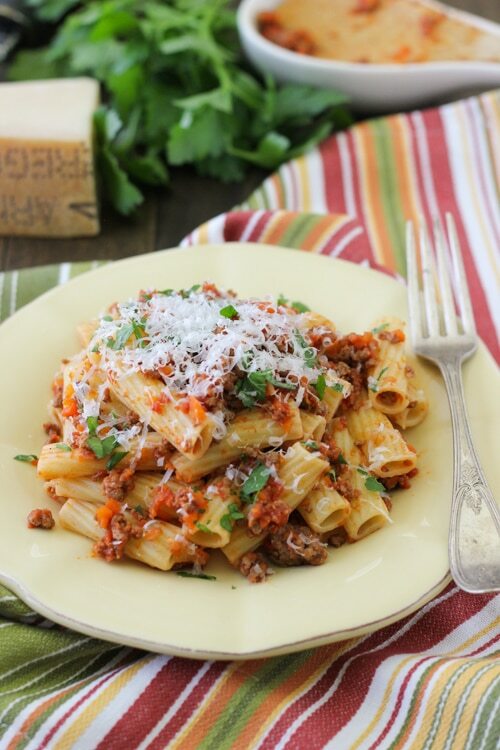 A quick meat sauce to serve with pasta is a hearty but not heavy dinner option. It’s also especially nice, since you can make a large enough portion to have leftovers and not have to cook the net day. 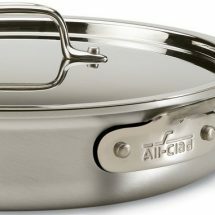 It also freezes very well, so all you have to do is defrost the sauce, heat it up and serve it with pasta. 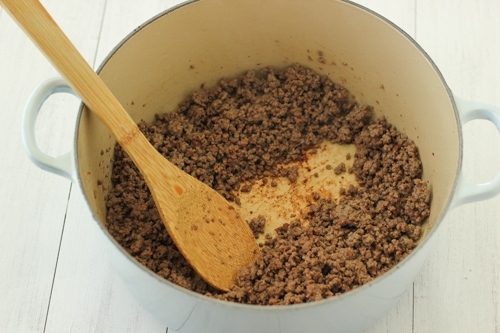 Heat the oil in a large skillet or a dutch oven and add the ground beef. Season with salt and pepper. Cook on high heat for 3-5 minutes until the meat is browned. 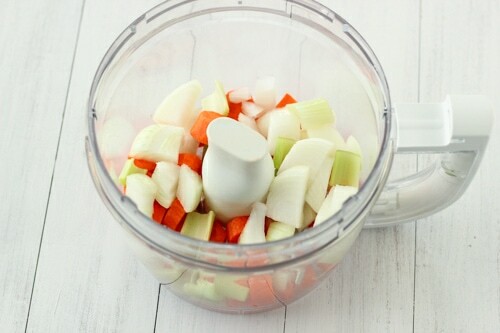 Coarsely chop the onion, carrots and celery. 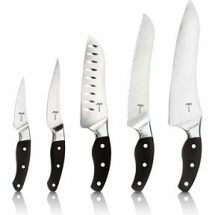 Place them in a food processor and pulse several times until the vegetables are uniformly chopped into very small pieces. Add the vegetables to the ground beef, season with salt and pepper, and cook for 5-7 minutes, until the vegetables are softened. 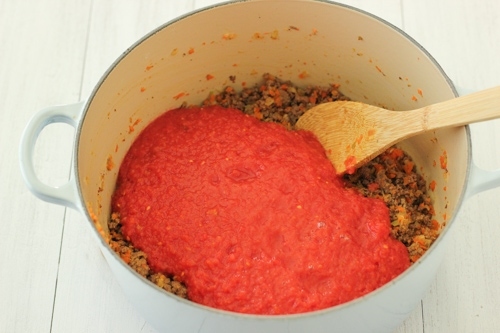 Add the crushed tomatoes, garlic and tomato paste, if using. Season once again with salt and pepper and dry herbs. Bring to a boil, reduce to a simmer, and cook, covered, for about 20 minutes. Meanwhile, bring a large pot of water to a boil and cook the pasta according to your liking. Drain the pasta, reserving about a cup of pasta water. Add the heavy cream and fresh herbs to the meat sauce. Mix the sauce with the pasta. You may want to use more or less pasta, depending on how much sauce you like with your pasta. Add some of the reserved pasta water, if you need to loosen it up a bit. This is a perfect sauce to make ahead of time and serve as left overs, or freeze half of the portion to be used on busy days for an easy meal. Garnish the pasta with the Parmesan cheese. 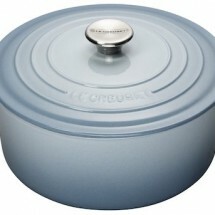 Heat the oil in a large skillet or a dutch oven and add the ground beef. Season with salt and pepper. Cook on high heat for 3-5 minutes until the meat is browned. 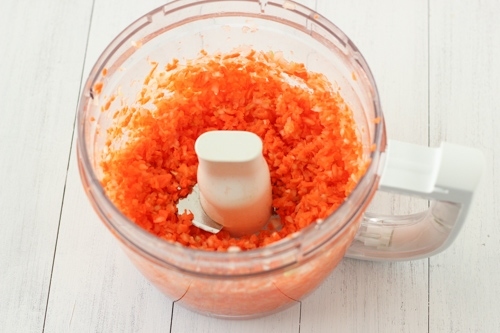 Coarsely chop the onion, carrots and celery. Place them in a food processor and pulse several times until the vegetables are uniformly chopped into very small pieces. Add the vegetables to the ground beef, season with salt and pepper, and cook for 5-7 minutes, until the vegetables are softened. 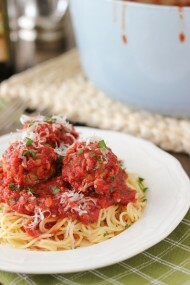 Add the crushed tomatoes, garlic and tomato paste, if using. Season once again with salt and pepper and dry herbs. Bring to a boil, reduce to a simmer, and cook, covered, for about 20 minutes. 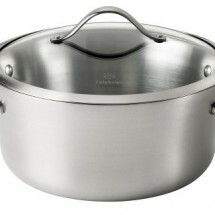 Meanwhile, bring a large pot of water to a boil and cook the pasta according to your liking. 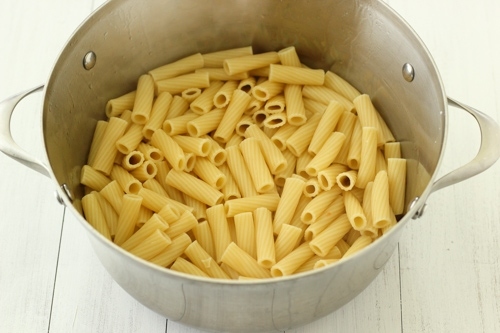 Drain the pasta, reserving about a cup of pasta water. Add the heavy cream and fresh herbs to the meat sauce. Mix the sauce with the pasta. Add some of the reserved pasta water, if you need to loosen it up a bit. You may want to use more or less pasta, depending on how much sauce you like with your pasta. 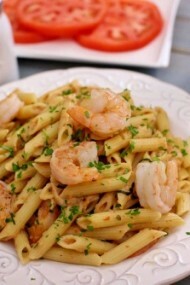 Wonderful recipe, we make it when everyone’s hungry and we want something quick. 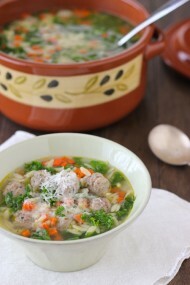 Isn’t this called Bolognese…? 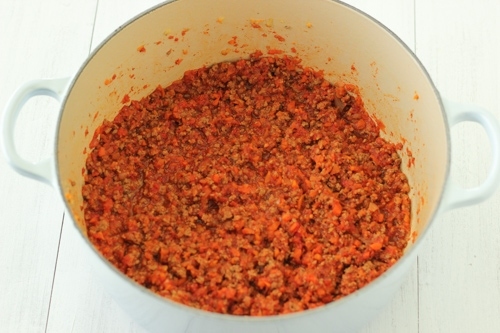 The concept is the same as Bolognese, but this sauce is much simpler. 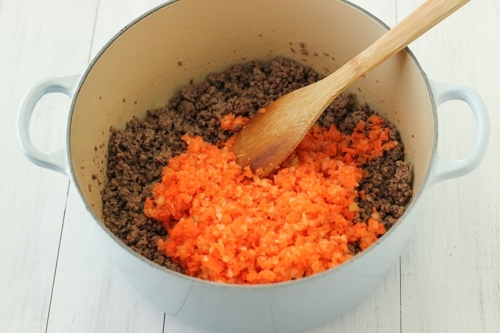 Bolognese is made with several kinds of meat – beef, veal, pork and sometimes pancetta. It’s also cooked for hours to get a very rich and concentrated meat sauce. Olga, What brand of italian seasoning do you usually use? also, how do you get your Parmesan cheese grated so finely? I cant wait to try this! I too am a 12hr night nurse and have a 4.5 month old. I find myself looking for quick freezable meals. Thanks! I don’t stick to a particular brand, Olga. 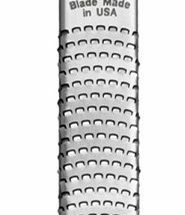 I use a fine rasp grater to grate the Parmesan cheese. 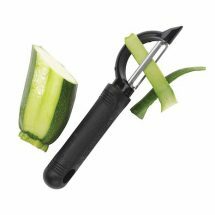 You can check out the microplane grater in my Shop under the Cooking Tools category. Great to meet another nurse:). I just made this and Its really quick and good my husbend and i liked it! 🙂 thanks!